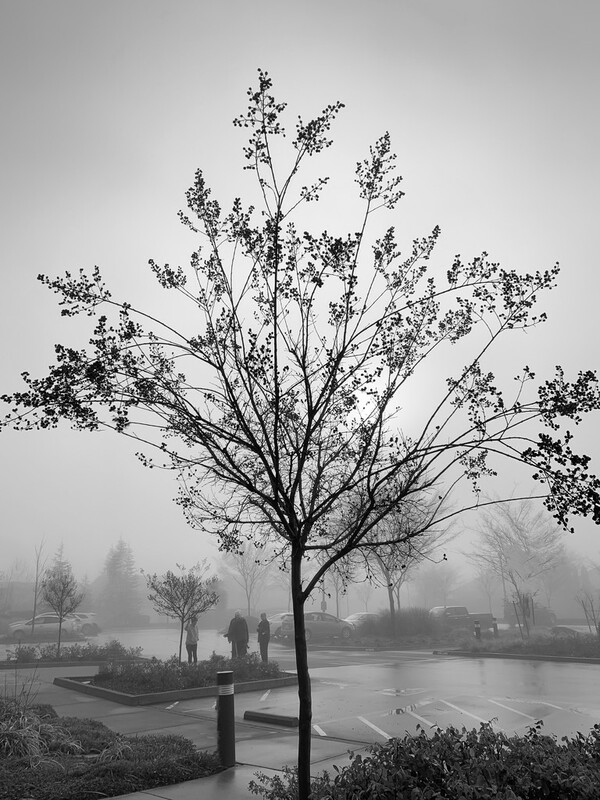 Tried B&W on this tree in the fog. Well done, love how the tree stands out in the fog but your eyes make you look deeper. @fbailey Thanks. I don’t usually do b&w.